My project is building a wall clock with a Mechanical Engineering theme that includes tools such as gears, wrenches and hammer. My initial design include the use of gears that can rotate And tools for the numbers on the clock corresponding to the clock time. For now I have designed tools for the 12, 3, 6, and 9 numbers of the clock. If I decide on 3d printing the frame, then i will have a tool for each number. There are millions of designs in aesthetics for wall clocks. In the 20th century wall clock designs were bulky and usually rests on a table. The dominate color is found to be wood like colors. 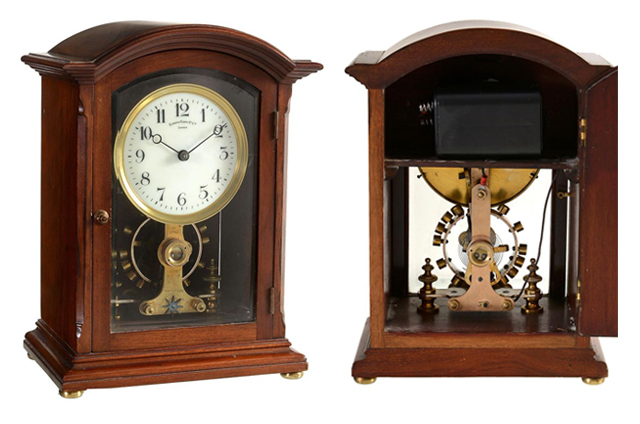 Some examples show that wall clocks at that time had many components such a pendulum or a mini statue. 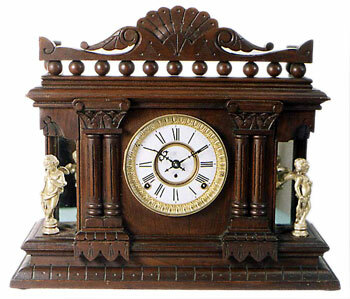 other examples show a big frame around the clock with many hand made aesthetics that is curved into the wood. My design compared to that is that i want to have a lightweight clock that has minimum use of material but conveys a large message about its aesthetics. I like this project because it certainly is more difficult than meets the eye, especially if you are going to make the clock from scratch. I like your idea of making the clock light weight and compact. I am excited to see how it turns out. The 3-D printing might make it feel a little cheap, that is my only concern. This is a really interesting idea for a final project. A wall clock for your final project can take on basically any aesthetic you want. Definitely think about all the aesthetics that are available and choose one that helps convey your intended idea or message.